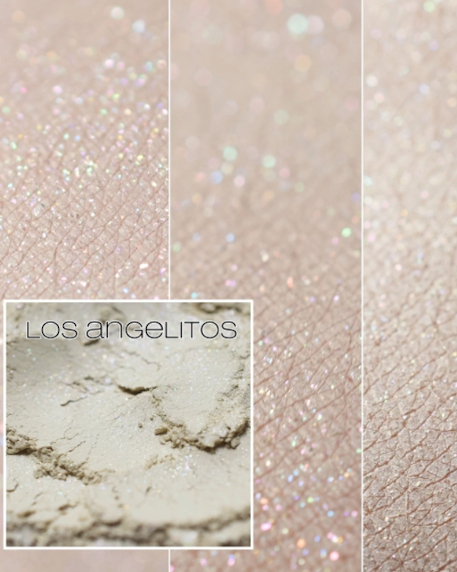 Los Angelitos is a creamy ivory with rainbow sparkle. 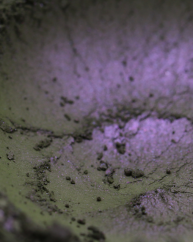 Size: Full Size: At least 1.2 grams by weight in a 5 gram jar with sifter. 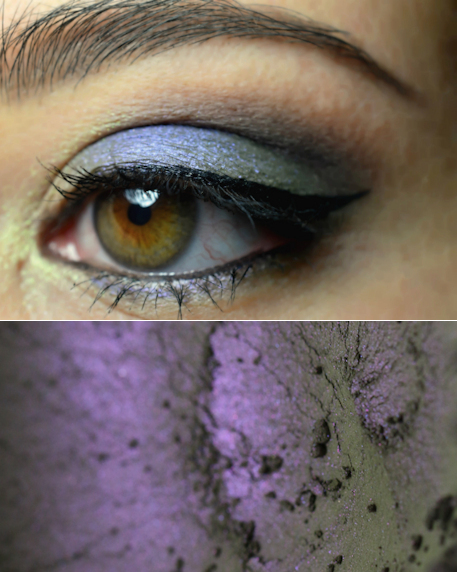 Apply over an eye shadow base or primer. Please note that different brands of primer/base will work differently with each unique product. For Darling Girl Cosmetics we recommend their ppurplerimers and bases, found here. “My name is Susan and I am the owner of Darling Girl Cosmetics; we carry a large catalog of artisan crafted cosmetics. I guess you are here because you want to know a little about me and the brand, right? I’m not all that great at talking about myself but I will give it a try. I’ve had a love for makeup since I was an 80’s kid rocking that awesome blue eye shadow and frosty pink lipstick. I used to experiment with “weird” make-up ideas on my friends (not my words. 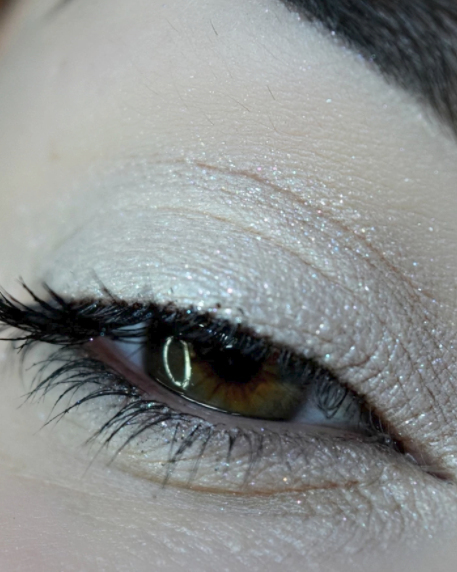 I guess my friends did not appreciate my fashion forward ideas lol) When I discovered indie cosmetics I realized that my life long dream of having my own cosmetics company could be a reality and with the support of my late husband I took the leap and Darling Girl was born and I’ve been making Darling Girls sparkle since 2010.